What model is exactly,the Stubby 1? No help but that doesn't seem right (wrong box?). You never know in this standard-less industry. Congrats - that handle shape is unique and handsome. I have one as well. Rooney Urn. Model number matches. I just went back and checked box again and it says the Urn size 1 (small) HR051. That last number matches the one on his website. Rooney must consider 25x53 small!! She is a beauty though!! (04-04-2012, 03:58 PM)Krisbarger Wrote: Rooney Urn. Model number matches. I just went back and checked box again and it says the Urn size 1 (small) HR051. That last number matches the one on his website. Rooney must consider 25x53 small!! We want pics of it,man! Here are some pics of her lathered up and then after her first rinse. Looks great. Is that Cella you lathered? (04-04-2012, 07:50 PM)SharpSpine Wrote: Looks great. Is that Cella you lathered? 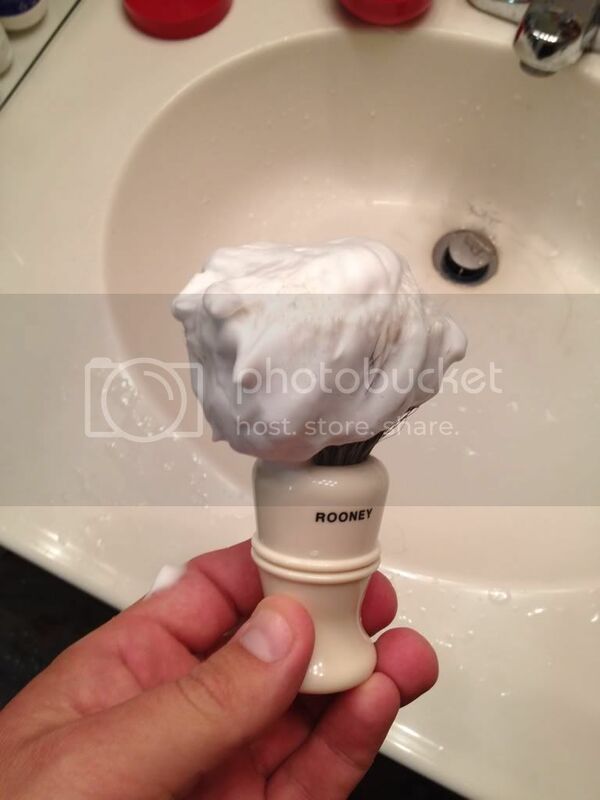 Thats a good looking shaving brush!I really like the handle shape and also that two band badger hair looks like the ones that are super soft on the tips.Do you have other two band badger hair brushes that you can compare them too? I wonder who is behind Rooney these days,since it seems Lee Sabini is just with Morris and Forndran. Nice brush, sir and enjoy! Sweet brush! I love the Rooney Heritage hair. 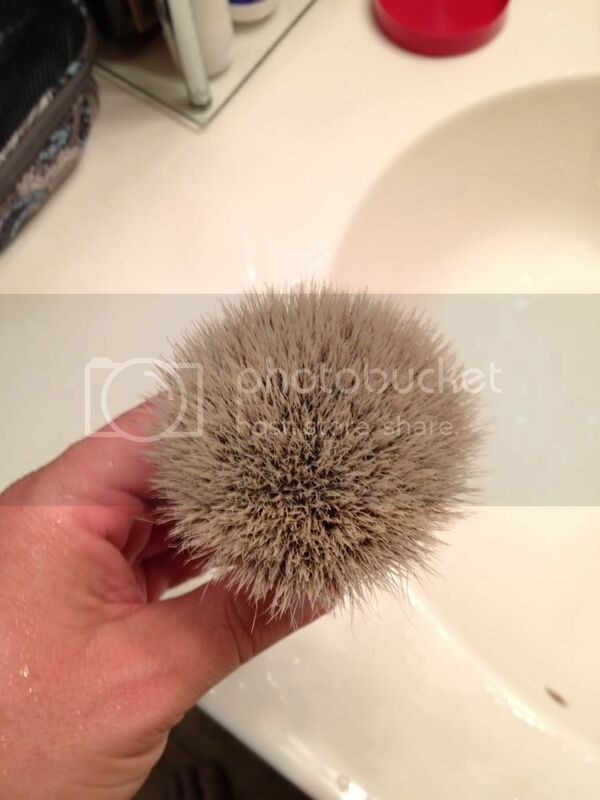 (04-04-2012, 08:27 PM)Teiste Wrote: Thats a good looking shaving brush!I really like the handle shape and also that two band badger hair looks like the ones that are super soft on the tips.Do you have other two band badger hair brushes that you can compare them too? I emailed Lee back in December to ask him about his relation with the Rooney brushes and he sent me the following reply. I am still a director and go into the factory at least once a week. But as I wished to spend more time with my family the day to day running is now done by my staff and partner. I used it this morn with Dr Harris Rose cream. As I recall my stubby seemed to be softer?? Does a 2 Band brush get softer with age? I would assume that it would. Don't get me wrong, it is soft, but I think this Rooney is a little more scrubby. This could change though with a few more uses. 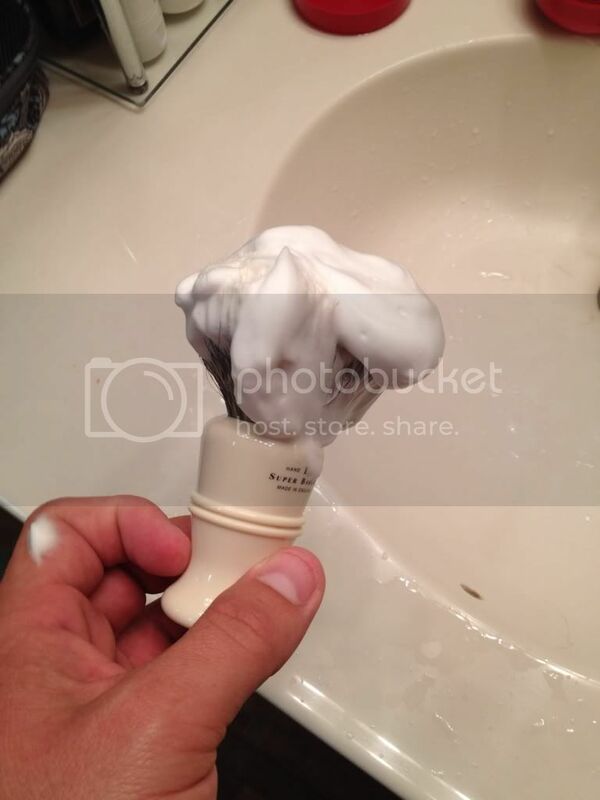 (04-05-2012, 04:30 PM)Krisbarger Wrote: I used it this morn with Dr Harris Rose cream. As I recall my stubby seemed to be softer?? 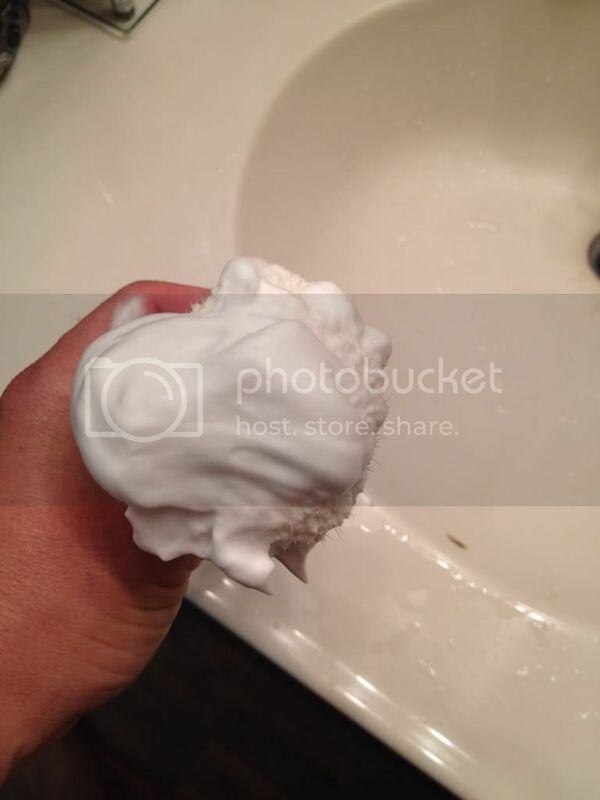 Does a 2 Band brush get softer with age? I would assume that it would. Don't get me wrong, it is soft, but I think this Rooney is a little more scrubby. This could change though with a few more uses. Yes,some two band badger get softer with use.I have experience that with Vie Long/shavemac D01 two band and Simpson super badger two band hair.Others,like the Morris and Forndran are soft since the first use and wont soften as much with uses. Well, I'll give this Urn a few more lathers to soften at the tips. If it dos not soften, then someone that wants a "scrubby" brush would be well served with this beauty! I love EVERYTHING about this brush, it is perfect, however I was expecting it to be a little bit softer. Gonna use it again in the morn... I'll see how it feels on the tips. Hopefully it will soften up on the tips. 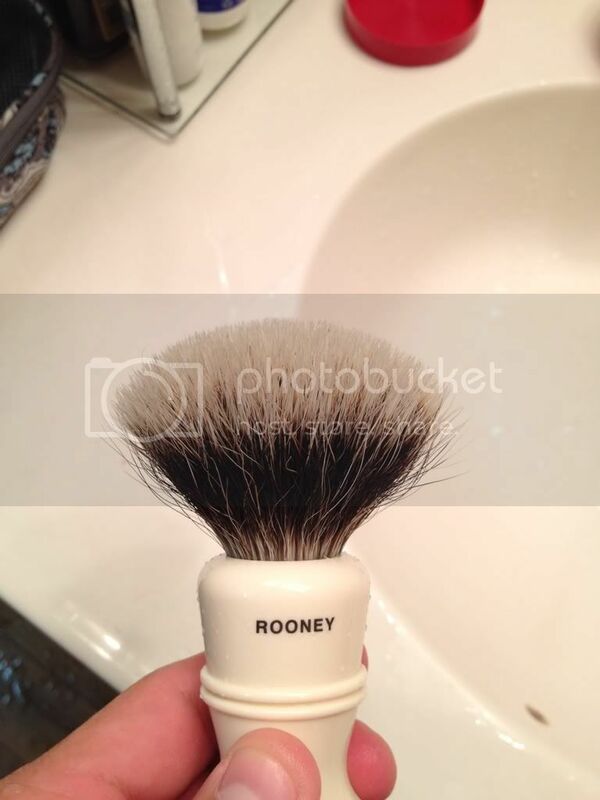 A Very nice brush indeed, Rooney do make an excellent brush!! I am very pleased to announce that this mornings shave with the Urn was much better. I have seemed to notice some softening of the tips. I used MDC and that is a great combo face lathering!! Anyway... Just wanted to let you guys know that it felt better. However, It is not as gel-soft as my Stubby 2 was.